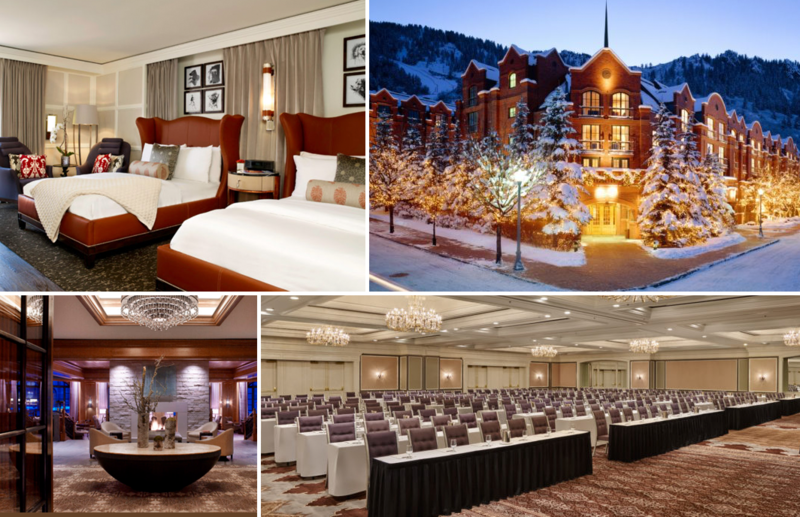 The St. Regis Aspen is located at the base of world-famous Aspen Mountain, and includes the St. Regis Residence Club Aspen, the first fractional residential property under Starwood’s St. Regis group of luxury hotels. The property features 170 guestrooms, a 15,000 square-foot state-of-the-art spa, 17,000 square feet of meeting space, a full-service restaurant, 25 luxurious two and three bedroom fractional residences and underground parking. This project demanded complex scheduling to keep the property open throughout the renovation and new construction to maximize occupancy throughout the busy summer and winter high seasons. TynanGroup completed this project on-time and on-budget.